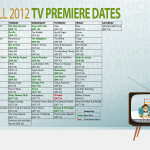 Join Me On My Couch and Let’s Watch Fall TV! It’s that time of the year, you know where we get to see new shows coming onto the scene and old ones returning to give us all the gory fun! 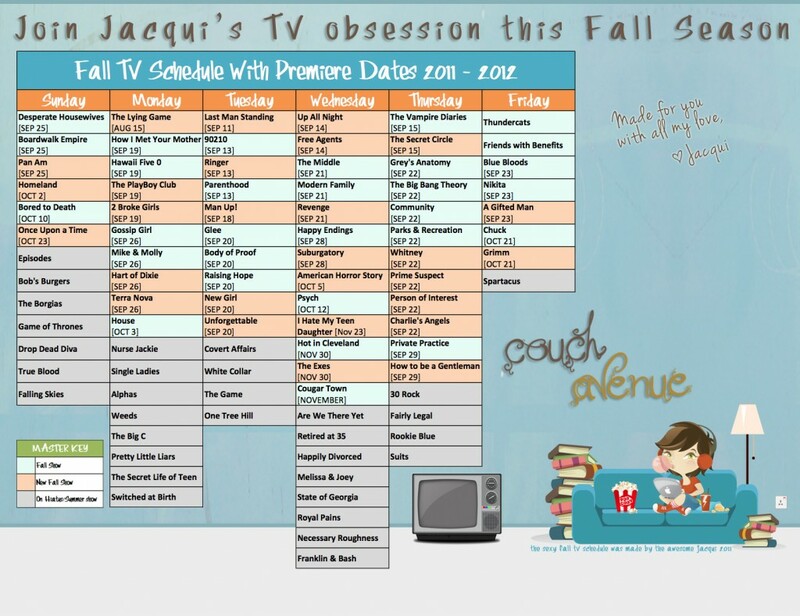 What better way to celebrate that time than by sharing with you freaks my Fall TV Schedule! I slaved over it for a couple of days and spent hours wondering about color coordination and such and I’d like to give you the final piece of work! It’s awesome isn’t it? I am so proud of my baby! To summarize what you see up there and in the “Master Key” The returning shows get the “Blue” color because well they’ve been on for a while! And the brand new shows get “Orange” sort of to make it pop in your face that there is a new show coming out! And the “Grey” ones are the summer shows and the ones on hiatus since we will be seeing new episodes coming out sooner or later. The size of this calendar is like insanely huge it can even serve as a wallpaper background for your laptop/desktop (I know I will be placing it at mine! I just can’t wait! I’m so excited! So far “New Girl” has released their premiere episode and it rocks! And we’ve got “The Secret Circle” releasing theirs before their premiere date which is this Thursday. I can’t wait to get back to watching shows full speed again! [And thanks to the removing of the data cap we can enjoy our Fall season]. I loooooooooooooooove this time of year and your post about it! Last year, your schedule was really helpful. (I saved the picture and used it as a reference and it was amazing). I love that you list every show that I like, plus shows that I would check out if I was bored! I saved it on my desktop and I shall move the 2010 schedule away, since I got this epic new one! I like the new design, it’s still simple just like last years but with a little dash of Jacqui! I don’t know if this makes me happy to see you utilize such impeccable organizational skills or sad because it revolves around TV. Sigh, baby steps! 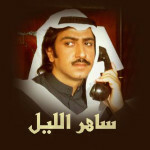 swera : LOL! Ba3ad chabdy hehe Enjoy it! F : Fee LOL! Bite me and it’s important since this helps me with my new job LOL! 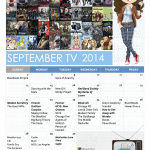 I get to watch TV and write about the shows I watch! 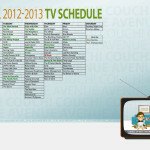 Awesome!, I’ll Watch Glee And Modern Family :P, Got A Question.. What Program You’ve Used To Make The Schedule?